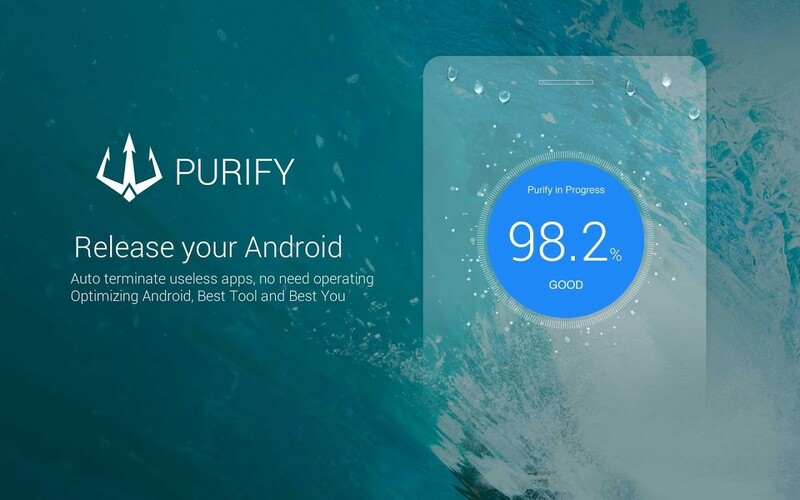 Purify is a tiny tool allowing you to optimize the running speed and overall performance of your mobile devices. It can automatically put less used apps into hibernation, saving more power and extends battery life. In addition, Purify can manage your notifications in bulk and display them in one place, reserving a clean state for your notification bar. Purify put apps into hibernation when they are not in use. In other words, reserving more memory for apps running in the front. This effective feature constantly improves your device’s battery life and running performance. Here’s a testimonial from our user: "Now with purify app every 1% battery stays for a very good time while using. It is just a tiny but effective battery saver". 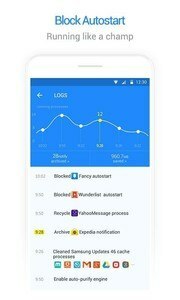 After identifying apps that frequently auto start in the background (especially those start without your permission) , Purify automatically places them into hibernation, removing their running privileges in order to save system memory and optimize the running speed. 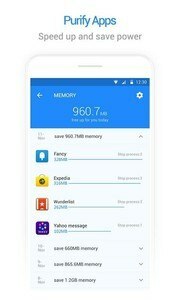 Purify can increase the performance of apps you use regularly by managing the amount of memory they consume. “Purify is an effectual boosting tool for my old phone, working 360 days of a year. I really adore this tiny helper” says one of Purify users. 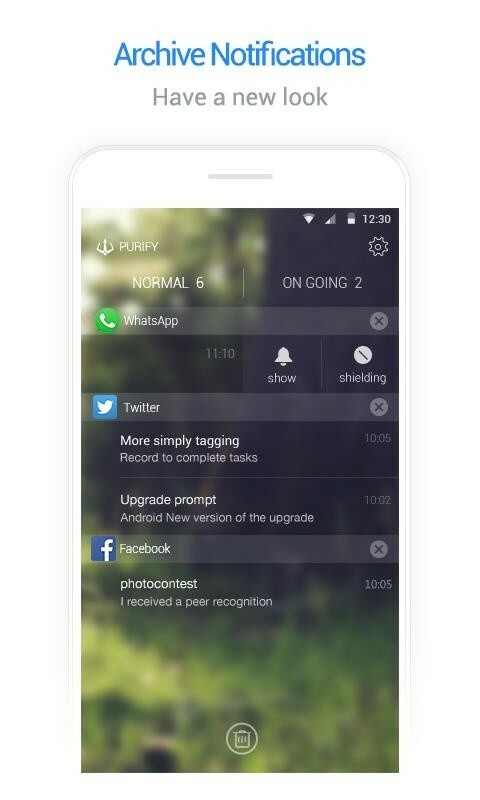 With root access, Purify can effectively manage all notifications and offer you a clean and clear notification bar. You can wipe out notifications in bulk and manage their privileges of displaying as normal. 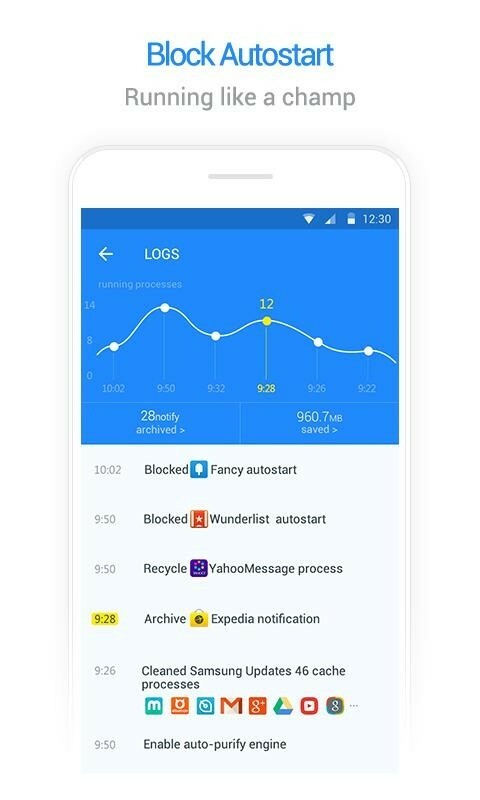 Without unwanted notification disturbing, your phone’s performance is fully utilized. Please notice that for non-root devices, Android system does not offer the permission to manage notification bar at the moment but we are working actively to achieve it in the future. With root permission, Purify has the ability to uninstall all bloatware that annoys you daily. 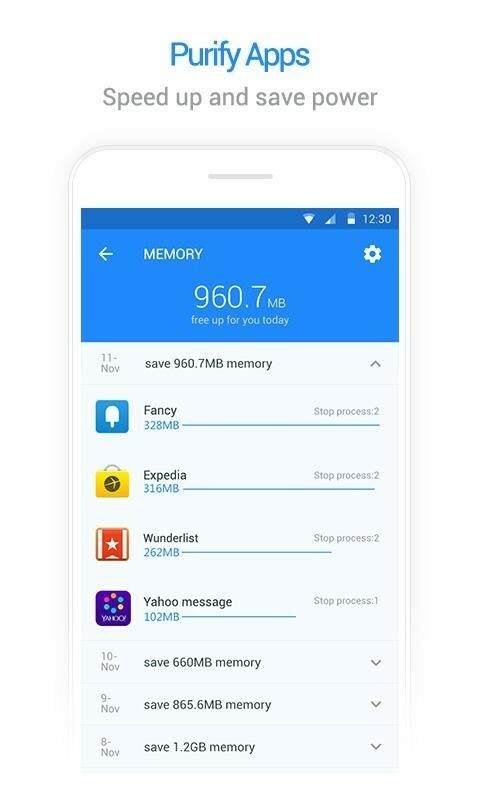 This feature serves to boost your device’s running speed, saving power and most importantly, recover your device with a clean and clear state. 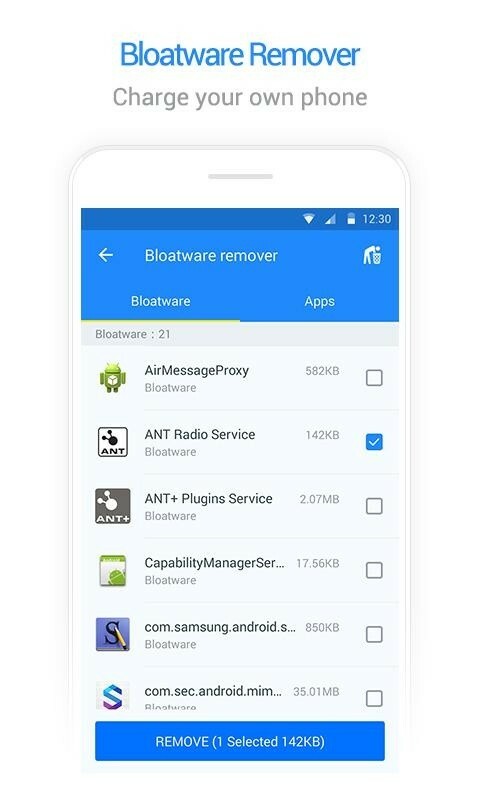 So far, Purify has helped users to remove bloatware from more than 360 categories. “I really appreciate Purify helps me to delete those apps that I don’t need. Now my phone’s running performance is significantly enhanced.” said one of Purify Facebook fans. ## Why does Purify require root access to run some features? Purify is required to block the ability of apps to auto start and stop them if they run at an inappropriate time. That can be just done when your devices have root access. In addition, removing bloatware and managing notifications also require root access. ## How’s Purify different from CCleaner, Green Booster or any other booster tool? 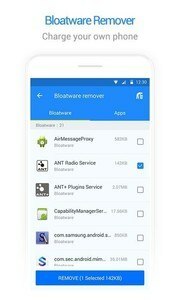 CCleaner clear cache and junks to preserve more storage while Purify is good at leveraging apps running privilege based on usage, so as to boost the running speed and extend battery life. Rather than temporary boosting, Purify can effectively put apps into hibernation to achieve an effective performance improvement. And we also make Purify tiny in size, clear in UI so itself won’t be a burden for any kind of devices. ## Want to know more about Purify?